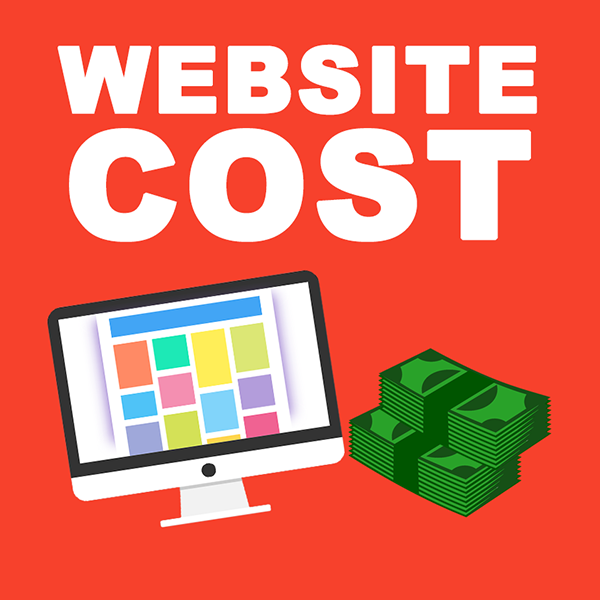 Today I’m going to give you a real breakdown of how much it really costs to make a website.We’ll go through the basic website cost averages first, and then look at some hidden costs most people don’t realize are involved. 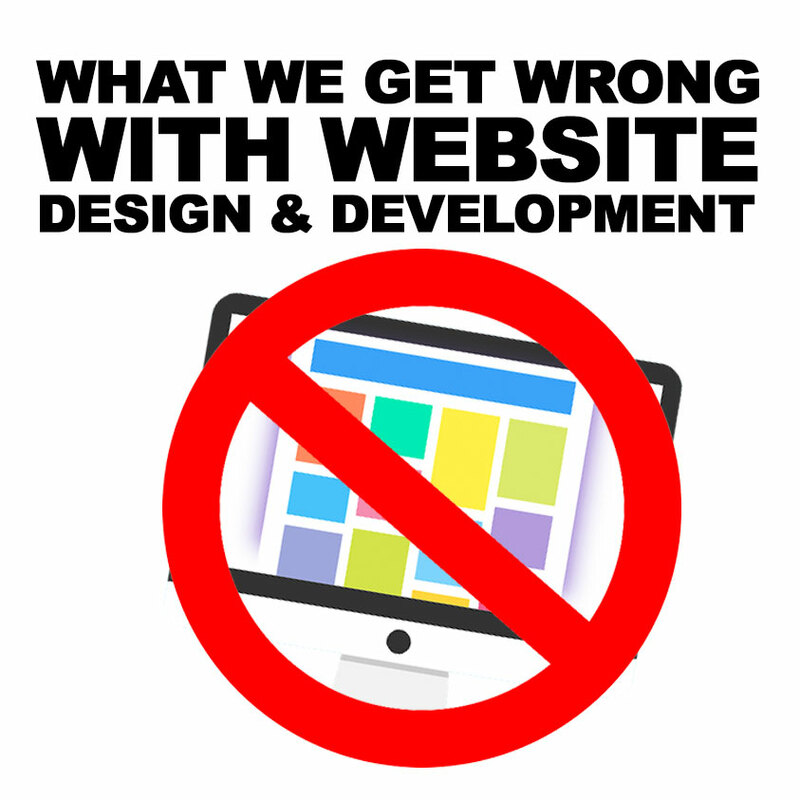 Okay so if you’re thinking: “I got a good website but for some reason, it’s not converting right + it’s not giving me enough leads” then this blog post is for you. TIP #1 Never ever ever use a carousel in the header of your homepage. So why is it such a bad idea to use a carousel? 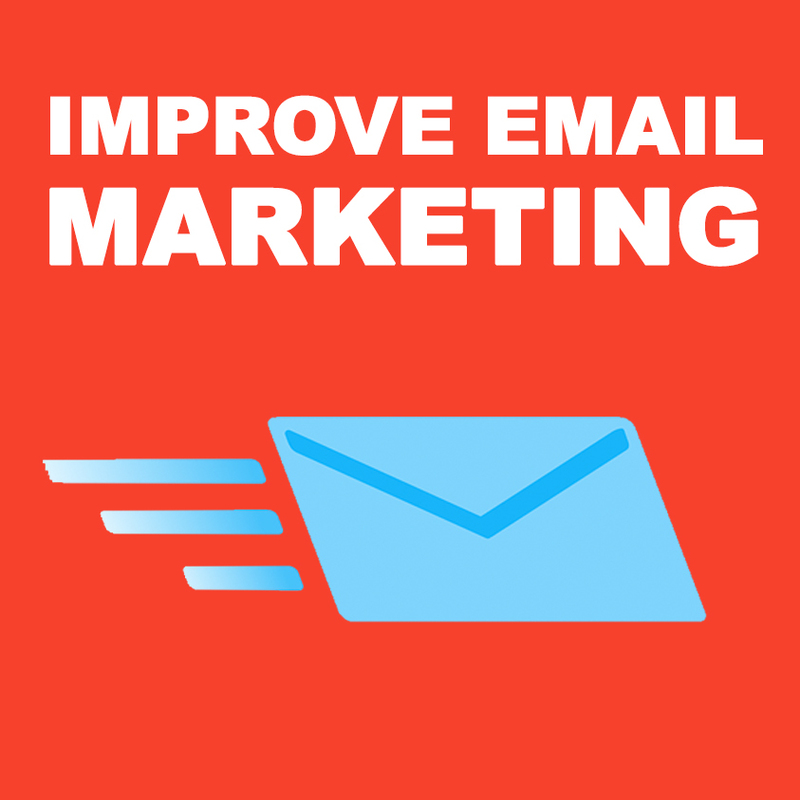 Most email marketing tools should be able to give you your email open rate and email click-through rate and that data is absolutely vital. You need to know what it is. And if your current system does not give you the statistic of your open rate and click-through rate, then maybe it's time to switch. 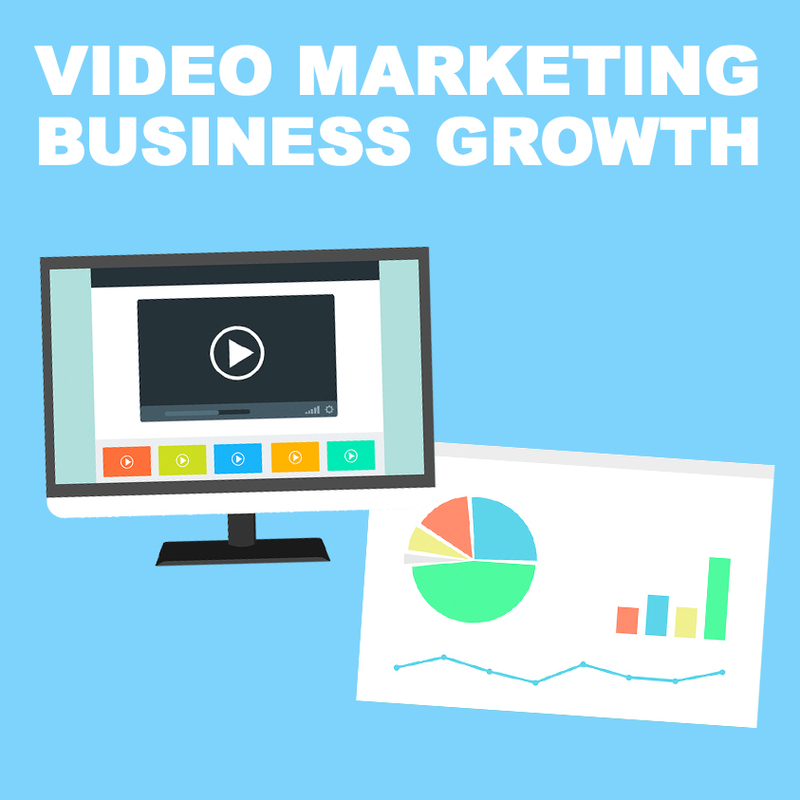 We all know that video marketing is the way to go.But…For most people; doing video marketing means that you have to buy a lot of equipment, put yourself in an awkward situation in front of a camera, and spend a lot of time on it. So is it really worth all the work? 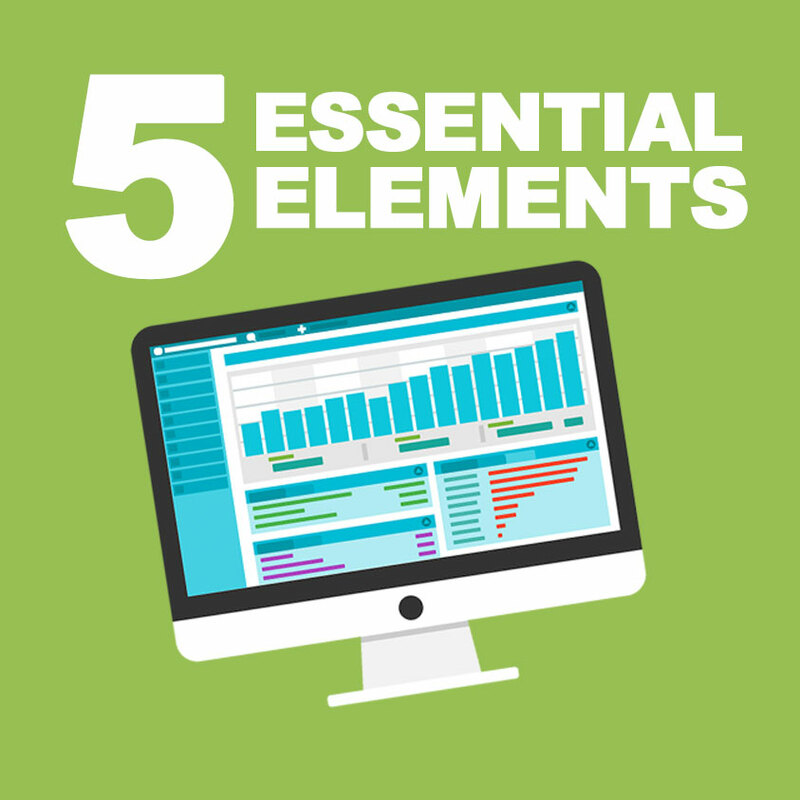 After analyzing tons of websites across a wide variety of industries…We have identified five key elements every successful website has in common. What do you consider a “successful” website? In my opinion, a successful site is one that gets more leads and effectively converts visitors into customers. 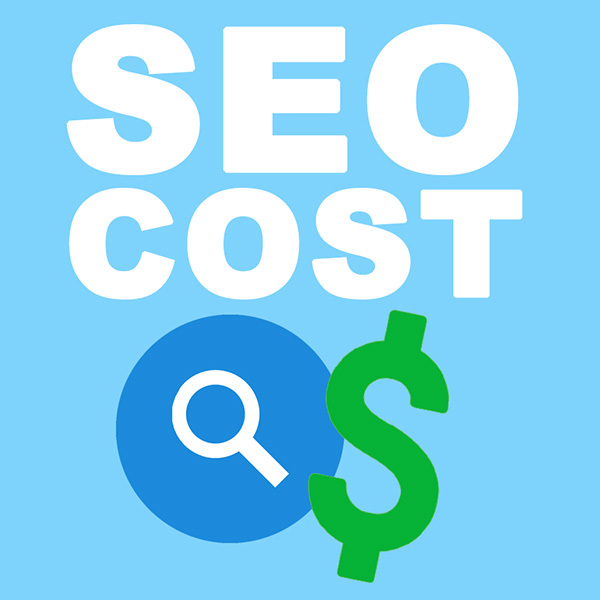 People often forget: The whole point of having a website is to increase your bottom line. 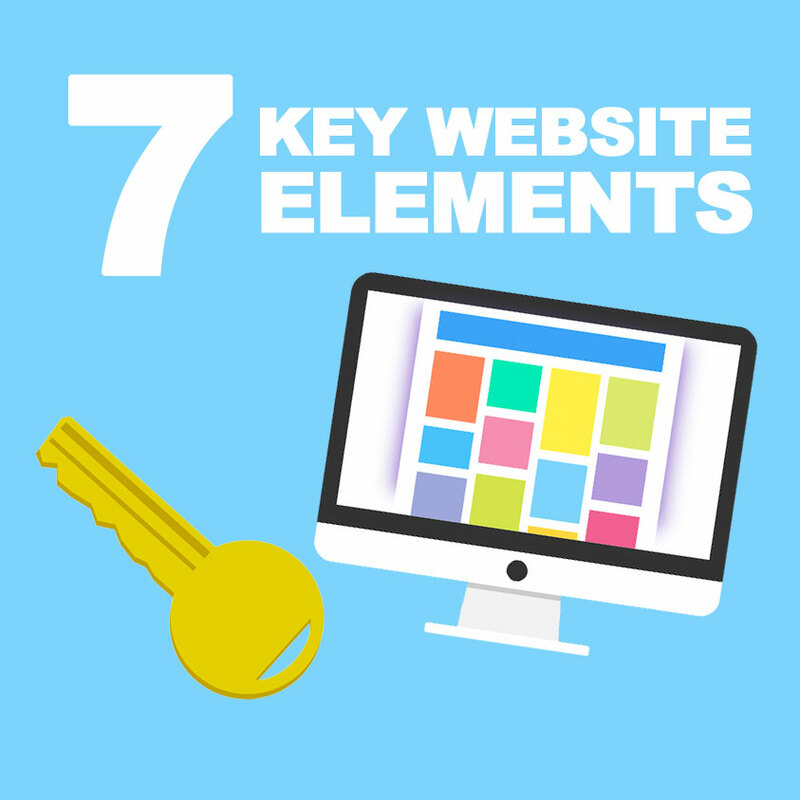 So…Why have a website unless it is built purely to convert visitors into business? 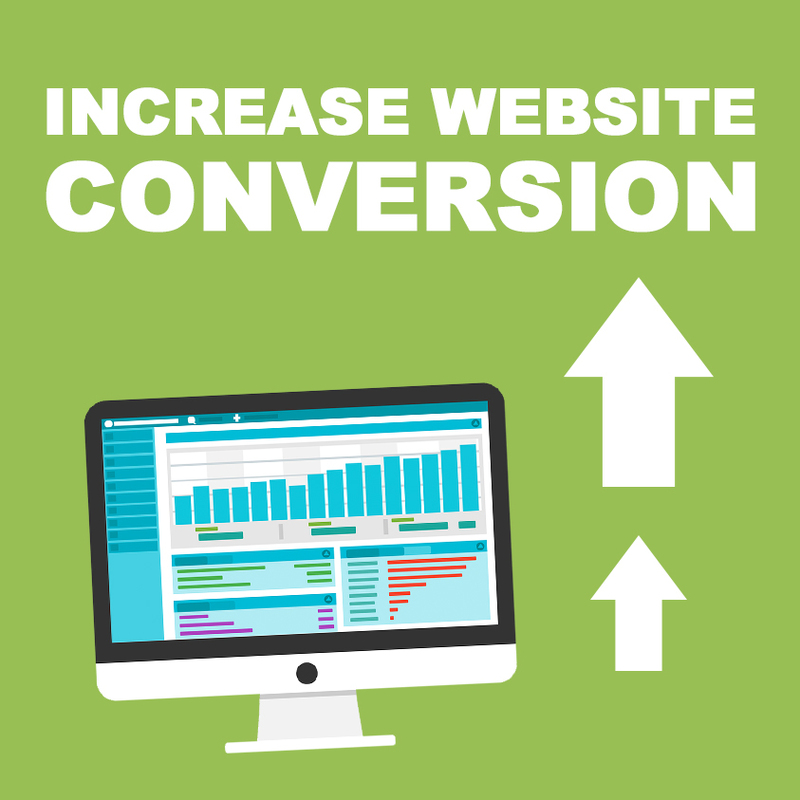 That leads to the question: What does your website need to become a converting machine? 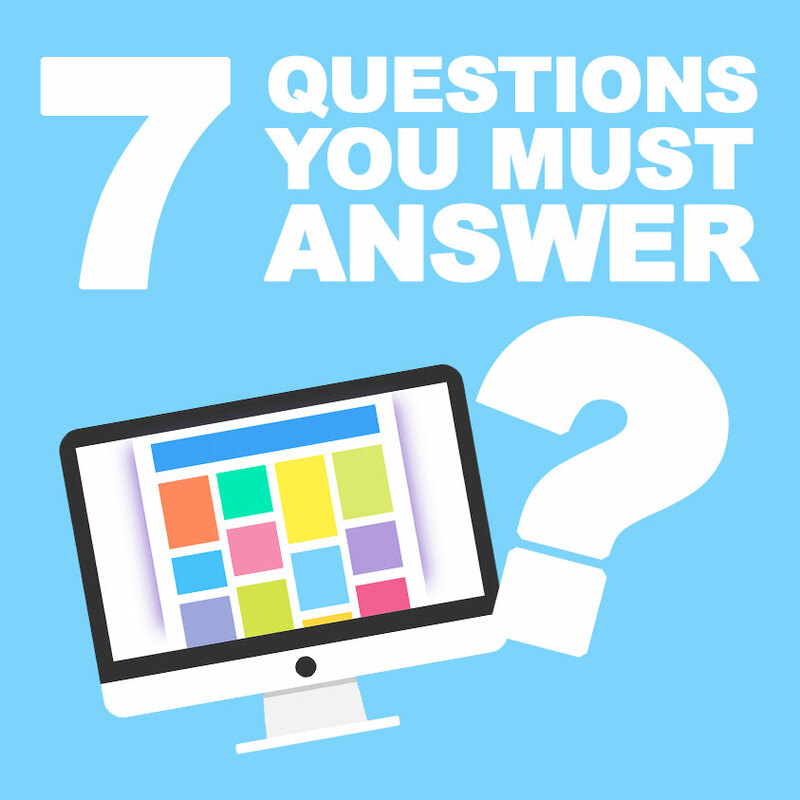 As a web designer and after developing hundreds of websites for clients all over the world, we found that creating a successful redesign still just comes down to answering seven key questions.Here are the seven questions we ask every business owner when designing their website. 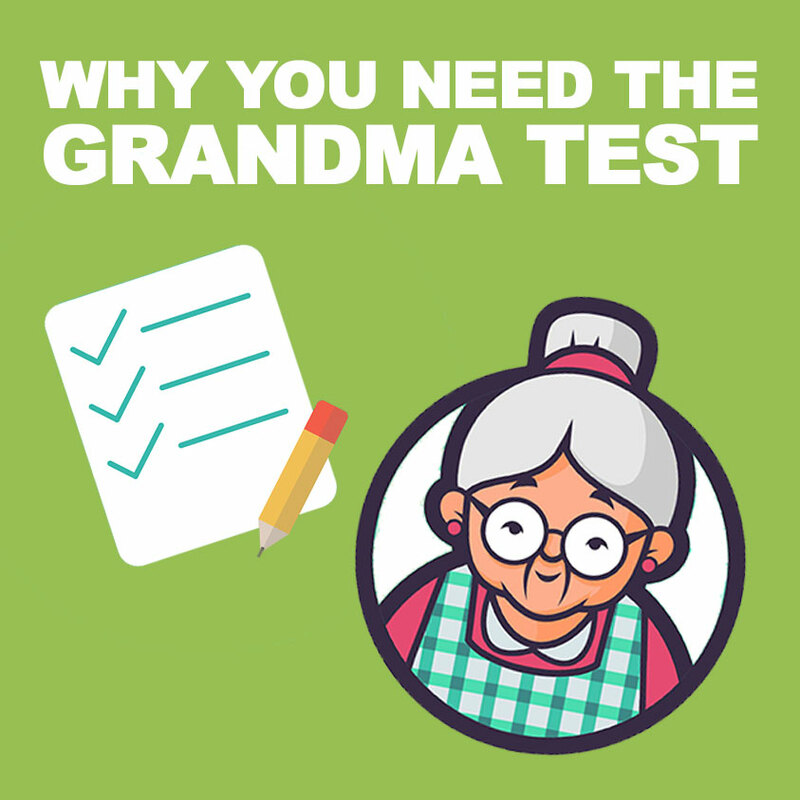 The grandma test is when you show your grandma your website and then ask her a few questions afterward. If she can answer the questions accurately…Congratulations! Your website has passed the grandma test. However, if she cannot answer your question; you have failed (oh no!). 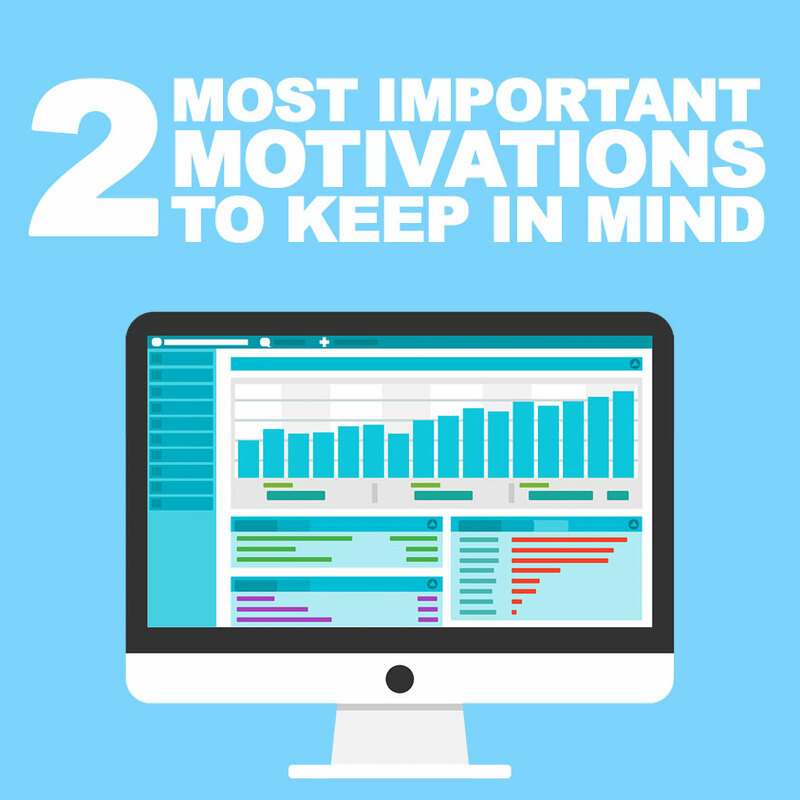 If you want to make your website do its job of attracting and converting visitors….You first need to understand these two vital human motivations all your visitors will share. Number 1: At the basic level – from our reptilian brain – we all want to survive and thrive. Let me start by saying this: We have collectively wasted a lot of money on Web sites. I mean…Over the years, we have wasted a lot of money on stuff that didn’t work. The reason why is? Because, you know, we’re trying to get some leads. We keep trying to generate new leads with our site. 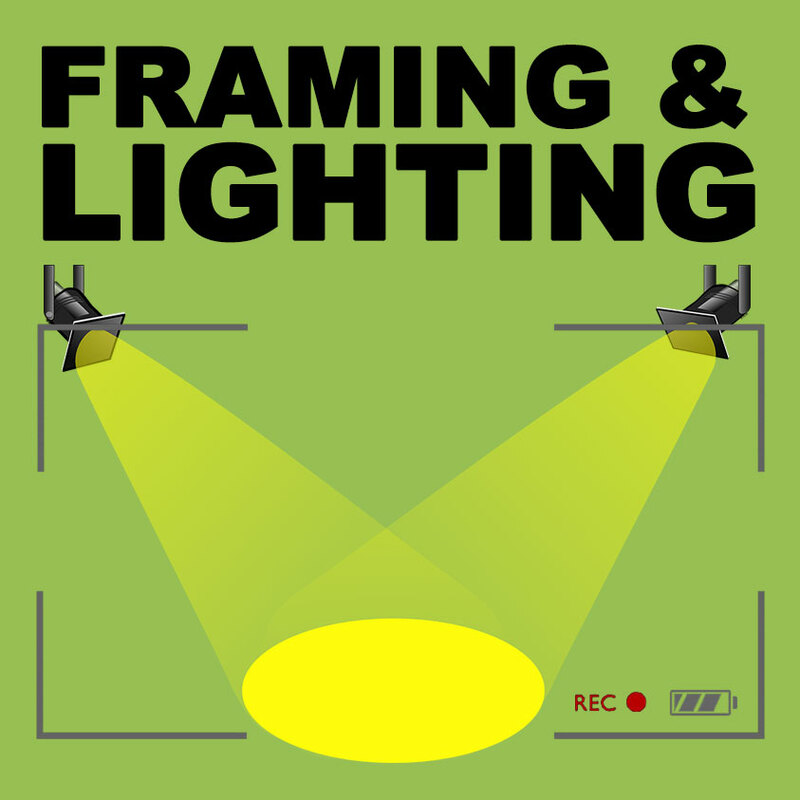 Let’s talk about framing and lighting.Framing and lighting are two of the core elements of a good setup for video production.In fact, just getting these two aspects right, can mean the difference between a crisp, professional video and a quickly forgotten dud.